I object to the seeming view that ADHD is some wishy-washy made-up thing that we Americans have concocted to manage a child’s inability to conform to an unhealthy, questionable lifestyle. ADHD is real. I must say I was a little irked this morning when I woke and read yet another article on why we Americans have such a high rate of diagnosed ADHD children, comparative to countries like France. (See here). The title of Marilyn Wedge, PH.D’s featured book makes me have to remember to practice my deep breathing and pummel my pillow instead of my husband’s sympathetic ears with choice words:-) Its called ‘A Disease Called Childhood: Why ADHD Became an American Epidemic.’ The front page image features a glass and straw, stuffed with candy. My son, Alex, has been diagnosed with ADHD. In our hearts, though, his father and I knew he was hyperactive just past babyhood. The attention deficit came shortly after. Alex seemed to have a rich and active inner world, which rubbed up sometimes uncomfortably with the outer world’s expectations of him. He’d forget the question being asked of him, act in an unpredictable and sometimes volatile manner dictated by the wild swinging notions of his buzzing mind. It was as if he was on some excitability drug, some type of speed. “Calm down” was my seeming catchphrase. Alex has been to German schools, British and American, so we have a pretty good grasp on how each schooling system reacts to a child like Alex. Yes, in Germany and Britain, ADHD was not really a condition that children were diagnosed with. They saw him, generally, as simply a ‘typical boy.’ But there were quite frequent incidents of undesirable behavior. Alex, I could see, was a prime candidate for the ‘bad kid’ label. So, yes, we accept there may be brow-raising rates of children being diagnosed with ADHD over here in the USA but at least these children are being recognized, seen. The alternative in Europe is that they are stamped as naughty or dumb kids. Would that label serve them any better? Giving credence to the fact that ADHD is an inherited trait, my husband’s father had the condition. Of course though back in the 50’s it was not recognized. For his entire school span, he was seen as the stupid, troublesome kid, who would struggle to get anywhere in life. This seeped into his consciousness and belief system. Out of respect for my husband’s privacy, I won’t elaborate too much, but I will say that since childhood he’s had a self-defeatist attitude and has struggled in his professional, spiritual and personal life. When my husband himself demonstrated the tell-tell ADHD symptoms, my mother-in-law took Eric to the doctor. She knew Eric was a highly intelligent being but that he just could not sit still. He would take things apart in the doctors office, waiting being apparently tortuous, he’d hardly sleep, in fact Eric’s mom would have to literally sit on and rub his back to get him to calm down at night. At the crack of dawn he’d ping up and dash off to play outside. He was extremely active, playing baseball, swimming, adventured outside till after dark, but his mind craved stimulation, he was gripped by in-store video games and the highly stimulating environments offered by Disney parks, which he visited as often as possible. Having this as a backdrop you might be able to see why we and Alex’s doctor decided to put Alex on Vyvanse, which is a stimulant treatment for ADHD. Despite my hesitations, it has helped enormously. Off meds Alex unconsciously swings and bangs his legs all through a movie in the cinema, stutters because the words in his brain are firing so rapidly his mouth can’t keep up, blurting out impulsively often inappropriate things. Pre-meds, homework time used to be nigh intolerable for Alex and I alike. And, sadly, because he was so disruptive to his class mates he would have to sit on a table all by himself. What damage might this have caused, if we hadn’t decided not to medicate Alex and let this go on, through the school years? This isn’t France, it’s America. And we have different expectations of our children whether they be right, wrong or indifferent. Yes, I agree the fact that children in America have homework at a younger age and a stricter school system does not suit an ADHD child. Short of revolutionizing the whole school system, what are we to do as parents right here, right now? 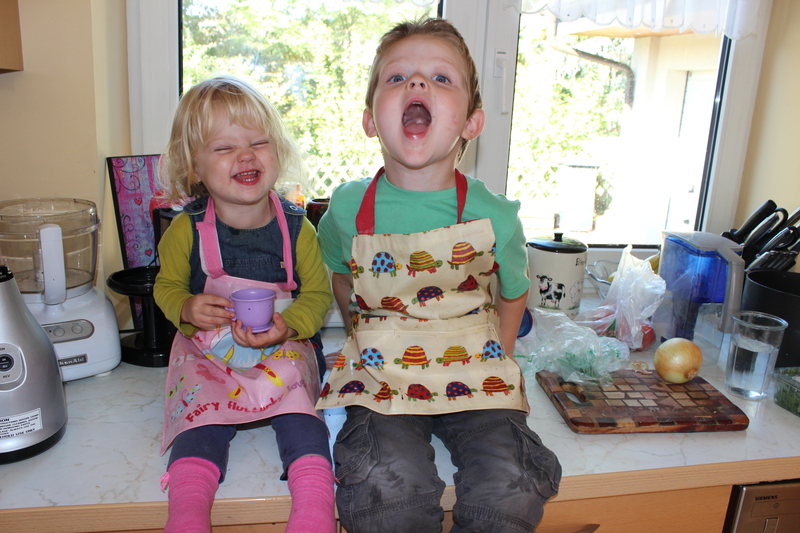 Children have to do a range of subjects, not just the one that they feel drawn to. They have to have periods of time sitting down and being quiet, concentrating, being examined. Later in life they will have more freedom to hone their area of expertise but this is how it is today. And, yes, the same expectations are on children throughout the schooling world. Even in France. Americans as adults get far less time off, we don’t have long, lazy lunches and bank holidays, we don’t get 5 weeks off a year, nor are Gap Years for young adults looked as favorably upon. The children are being prepared for life in this country, not France, not Britain. And I must say, I’ve never met a more cheery, optimistic lot than the Americans. (See point 5 on my recent article for further explanation What Life in Amercia and Britain has Taught me About Happiness). Although my family have and value a sit-down family evening meal, I think Alex would implode or explode if we were to subject him, daily, to a lengthy time at the table whilst we drank wine and chatted long after the meal had been enjoyed. I object to the belief that it is the American lifestyle that creates ADHD. I agree that a poor diet, lack of exercise and routine can aggravate the condition markedly but there are many families-like ours- that have a healthy, active environment for their children and still the condition exists. My children are the epitome of outdoor children; they play tennis, go to yoga class, swim daily in our pool seven months of the year, they walk to school and play in the garden with their dog. They are far more active here than they ever were living in Britain or Germany. In my observation, garnered from living in Britain, America and Germany for years, children over in America are active; there is a group or club for everything and children remain children for longer. At 15 years old I was sat on a park bench getting drunk. That’s virtually unheard of in America. Alex and Sophie also eat a well-balanced diet, anyone who knows me knows how health-conscious I am so the children are fed a rich plant based diet, fish, a little meat in their sandwiches everyday, very limited treats and candy at appropriate times like Halloween and Easter. Still, Alex’s ADHD symptoms persist. My daughter is a calm and wise, reflective child. She was raised in exactly the same environment as Alex, so is ADHD really due to lifestyle? I’m not closed-minded to the nature of our healthcare system over here and indeed its flaws. We don’t have NHS and therefore pockets are lined when doctors are visited and medicines-like ADHD stimulants- are prescribed. However, are then public healthcare systems like the NHS trying to save a pound or two by not prescribing children medicine when needed? Furthermore, you will quickly be able to tell if a child genuinely has ADHD or not: give a non-ADHD person stimulants and they will be over-stimulated, perhaps manifested in gurning, chatting and generalized and abnormal excitability: Just as they would if they took an illegal substance, like speed or ecstasy. For the unique ADHD child, a stimulant actually calms their hyperactive mind to a normal range. Alex has been on a low dose of Vyvanse for 9 months, and has it only on the days he goes to school or when he is faced with the odd situation out of school where he has to focus. Am I happy he’s on drugs? No, but it’s been an effective bandaid. Right now his teacher and I are working together on an assessment of Alex: for the next 3 weeks one week I will give Alex his ADHD meds, one week nothing and another Gingko Biloba, which has been proven to improve mental function. She and Alex do not know which days I give Alex something or not. His teacher will write a behavior/academic report at the end of each day and I will make a chart of what I give him when so that we can come together and see if we are noticing a significant difference in his behavior and or a pattern when he’s on/off medication or supplements. I don’t need Alex to be a grade A student, I just want him to be able to be happy in school. I’d much rather him get B’s or C’s and be off medication than A’s on it. Many parents of ADHD children I know over here have had their children on meds for a short time, once they were socially mature enough to adopt coping mechanisms, or reached puberty, they negated the meds entirely. I also know an equal amount of Americans that have ADHD children but have decided not to take the medication route. There are, too, parents that I speak to that may not have ADHD children but don’t approve of medication. The question I had to ask-and every ADHD parent has to answer- was would it do my child more harm or not to have him on these meds? It can be equated to a depressant who doesn’t take meds when desperate. If taken for a period of time, these meds could save a life. We shouldn’t negate western meds entirely, when a child is suffering I think it our duty to consider every option, even if they conflict with our own ideologies. If we do decide to medicate we can see this as a temporary bandaid whilst we get about researching and exploring potential alternatives, like supplements and essential oils such as Doterra and Young Living. I’ve also had British friends say how they wish ADHD was more recognized in Europe, that they are tired of their child being seen as the naughty kid just because they can’t conform to the particular structure and learning style of the educational system. One thing I get tired of are the judgments. Its not always easy raising an ADHD child. Most parents are just doing the best they can for the individual needs of their child. I want to end on a celebratory note. This is what we’re all about at the Bright Side:-) ADHD is not a dis-ease, it’s a gift. These are rare and special beings that have graced our planet for a specific reason. They might not fit into our mold of expectations at times but that does not mean that they are inherently flawed. Look to the likes of Will.i.am and Walt Dinsey, famous ADHD examples, of how much of a gift-as well as a challenge- this condition can be. They were/are indeed individuals with Attention Dialed into a Higher Plane; look what they’ve created for us. I believe it was the ADHD part of them that can be thanked for their tireless entrepreneurship, innovativeness, their ambitious dreams and charismatic energy and flair. ADHD children should not be denied their condition, but nor should they be marginalized. They just need attentive and compassionate parenting and education. I for one am proud of my son. I wouldn’t have my bubbly little soul any other way. And I’m thrilled to report that he is happier than ever-sitting on a table with his friends- thriving at school both socially and academically; even winning an award for the ‘Most Improved’ student. Today is a highly charged subject. What are your thoughts? 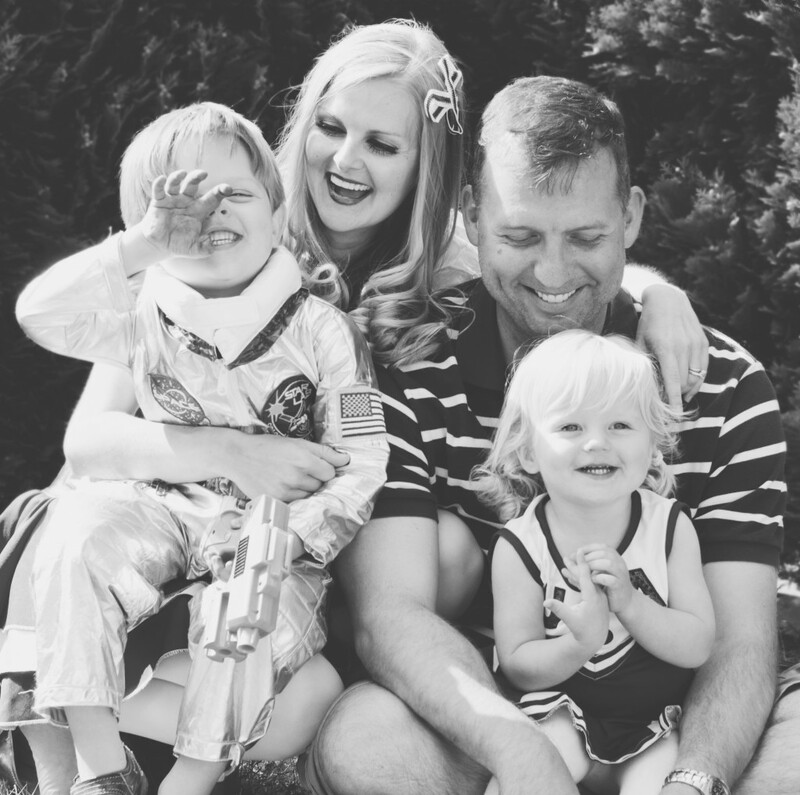 This entry was posted in Health, Parenting, Uncategorized. Amen! I don’t like ADHD medication any more than anyone else. But my son suffers greatly without medication, and even still struggles immensely with it. 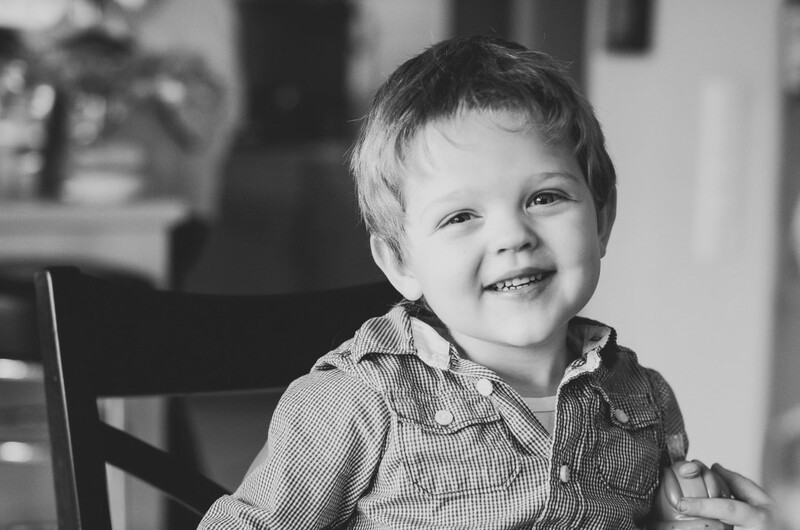 Before he was diagnosed and treated, he was crying all the time at 5 years old — that’s how miserable he was trying his very best to meet expectations and falling short. Medication is a tool to (somewhat) even the playing field. Penny, thank you so much for your comment and wow, I really respect you for authoring two books on the subject. I’ll be sure to look them up. Oh bless your son! I sympathize whole-heartedly. It really must be so tough for him to conform to a world that just flows contrary to his instincts. And, of course, for you as a mother, equally distressed at your son’s distress. I’m glad to hear medication helps him somewhat. Sometimes it just gets them through the school day, but then nighttime and settling them can be challenging. Through a very difficult situation you have gifted the world with not one but two books to help other parents and caretakers of ADHD children so I heartily commend you for that. I wish you and your son the very best wishes for the future. Thank you for this excellent essay. So much to comment upon, but it is late. So, I will keep it short. 1. France is the laughingstock of the neuroscientific world when it comes to psychiatry in general and ADHD in specific. In France, psychoanalysis still holds sway. You must see a psychoanalyst first for any mental-health problem you might have. And many don’t get beyond that. It is disgraceful, but it is what happens when there are entrenched power systems. 2. NHS often means worse care than U.S. ADHD treatment costs money. And it’s easy to pander to public ignorance by limiting ADHD care. The UK is getting better, but it’s still extremely difficult for adults. Let’s don’t mention the astronomical drinking patterns in the UK. 3. As far as your comment about doctors’ pockets being lined, I’m not sure why you’d want to reinforce a talking point of the anti-psychiatry wingnuttery and neuroscience-phobic. The truth is, psychiatrists are short in number and short on time. Insurance reimburses very little for patient visits. And physicians do not receive kickbacks from medication. The folks who are making real money from ADHD, in my opinion, are those who are better at marketing than at treatment. Gina, thank you ever so much for your comment. I must say, I learnt a lot from the points you made and I thank you for sharing your obvious knowledge to expand parts of the argument. Interesting read. Thanks for sharing a lot.